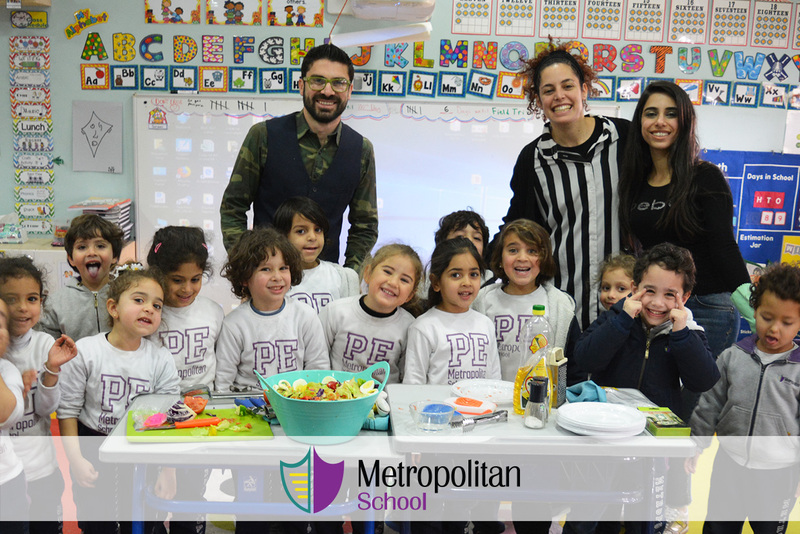 KG1 Lime had a very special visitor come into our class to help us prepare a tasty (and very healthy) treat! 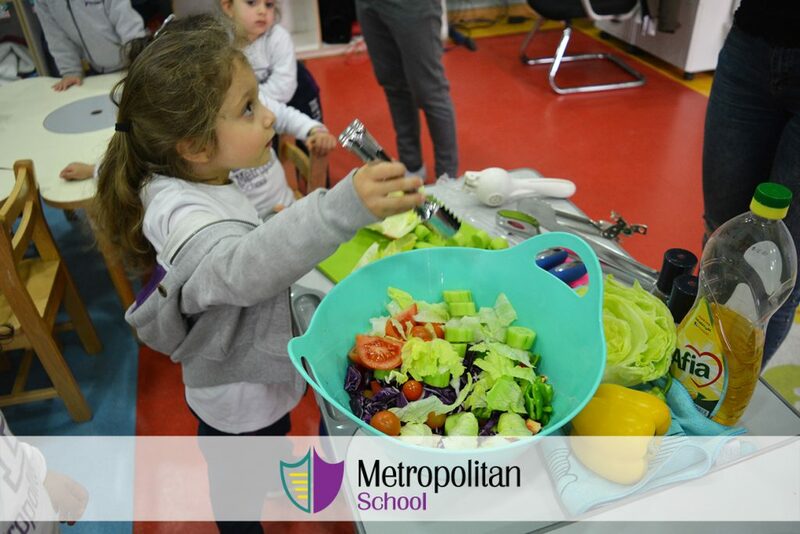 One of our very own parents Ms. Tawfik came in and helped us prepare a salad using a wide array of kitchen tools. 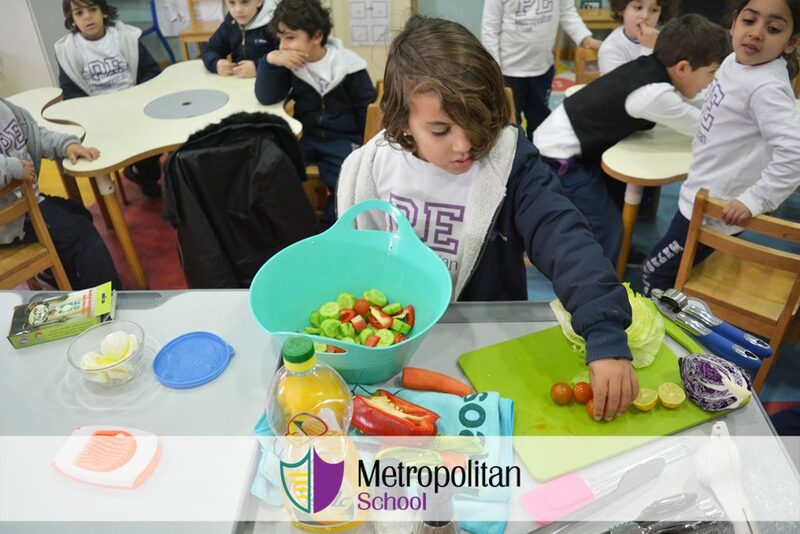 Throughout the week we had been learning about levers and how they are simple machines that help us do many jobs and that many kitchen tools are levers. We had a blast making and especially eating our tasty creation and learning about simple machines in the kitchen!